The United Kingdom’s love for casino-related games stems back some hundred years or so, but it wasn’t until 1962 that the first land-based casino opened its doors to the general public. Fast-forward to 2019 and there are 140 currently in operation, with 25 of those based in London. Thousands of people each year will flock to their nearest casinos for an evening (or day) of some fun-filled action and a chance to play some of their favourite casino-related games. But where is the best casino to attend? Obviously, everybody’s tastes and requirements will differ slightly so we’ve drawn up a list of the best ones for you to visit. The Genting Club in Sheffield should be your number one stop if you’re ever in the steel city. 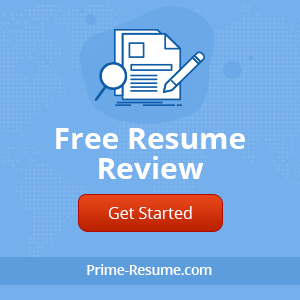 The highly-trained staff are more than welcoming and can assist to all of your gambling needs, but the casino’s offerings and first-class facilities are the real talking point. Featuring a brand new gaming floor, the Genting Club has something for everyone with poker, roulette and slot machines to name but a few readily available. Blackjack is also a big hit at the Genting but if you’re struggling to get there, try out blackjack online. There are three bars, a sports lounge, and a restaurant to make you feel at home. The North West boasts some of the better casino’s in the UK and none more so than Manchester235, with top-class facilities evident across the complex. Not content with offering every type of casino game you could possibly think of, the entertainment that is so readily available helps set the Manchester235 apart from the rest of the competition. The stylish bars and James Martin restaurant are a must-visit if in attendance. The capital is rich in land-based casinos and the world famous Park Lane Casino should be on your bucket list. Situated in between London’s Hyde Park and Park Lane, the casino offers an exquisite interior with top-of-the-range facilities and provides some of the finest food and drink available. 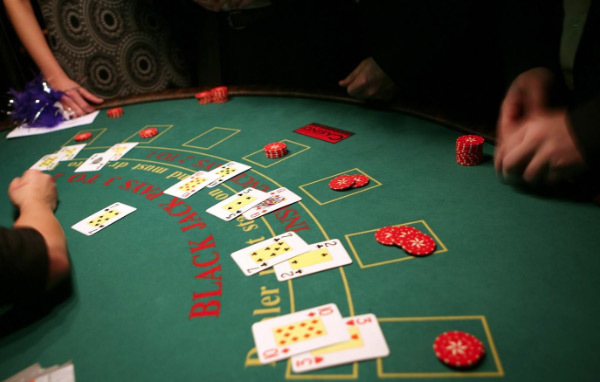 Games-wise, Park Lane has all the latest gambling technologies so whether you’re playing poker, baccarat, blackjack or roulette, you’ll be treated to a world-class experience. Memberships at Park Lane aren’t cheap though, starting at £1,000. The Hippodrome Casino is arguably on par with Park Lane when it comes to prestige, but what sets it apart is the number of gaming terminals, poker tables and entertainment outlets spread across the three-storey building. To date, the Hippodrome offers 45 different gaming tables and the top floor has essentially being taken over by PokerStars, so you know exactly where to go if you fancy some poker. 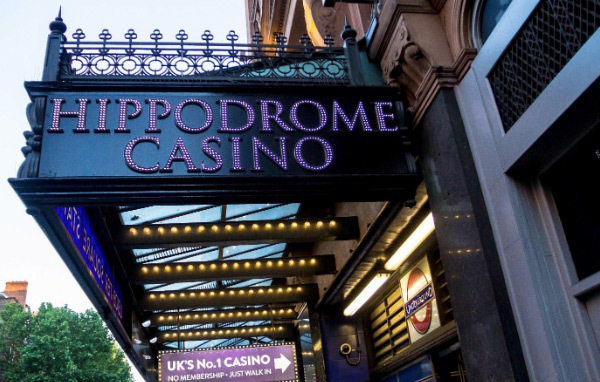 The Hippodrome is perhaps one of the liveliest and busiest casinos in the whole of the UK, so it’s well worth getting amongst the action if you’ve never been before. With the largest number of betting terminals in any UK casino, slot machine enthusiasts will be more than at home in Aspers Casino. It’s location in the trendy setting of Stratford makes Aspers very inviting for gambling lovers, and there are also top-quality bars and restaurants to enjoy. Alongside the plethora of casino games, Aspers is a brilliant go-to venue to watch a range of live sports but similarly to the Hippodrome, live poker tournaments take centre stage. It’s also worth noting that Aspers offers a brilliant range of live music and entertainment, so there really is something for everyone.